Nursery-teenage classes available, separate classes for each age group. Pupils are taken from 2 years old! Classes available in tap, modern, lyrical, freestyle, hip-hop, musical theatre and commercial. B.A.T.D examinations and annual summer show production. Janie holds classes weekly on a Monday in Muirend Pavilion and on a Saturday in Woodfarm Pavilion. 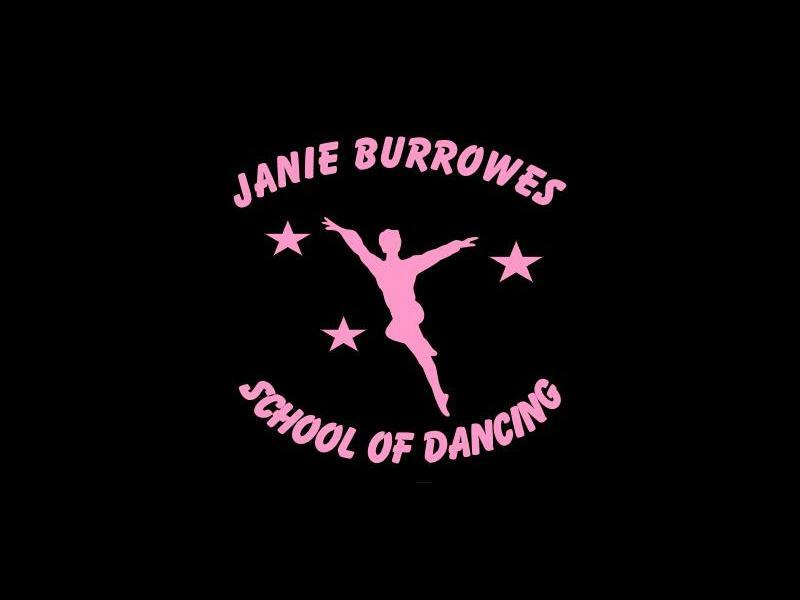 Sorry, but we have no upcoming events for Janie Burrowes School of Dancing. If you know of an event taking place at Janie Burrowes School of Dancing or anywhere else in East Renfrewshire tell us about it and we'll list it on the website, for free!